Join Mashable at CES for an exclusive sneak peek of Netflix's next stellar sci-fi series! Imagine a future where technology has given rise to an entirely new class of the rich and entitled. 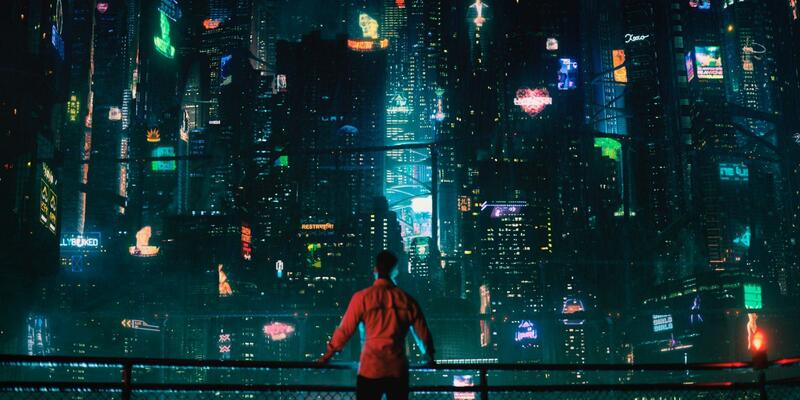 In Altered Carbon, the currency is life itself, and the very wealthy can live forever creating an entirely toxic impact on the rest of the world’s population. Thank you for RSVPing to this exclusive screening, presented by Netflix & Mashable. You should receive an email confirmation shortly!